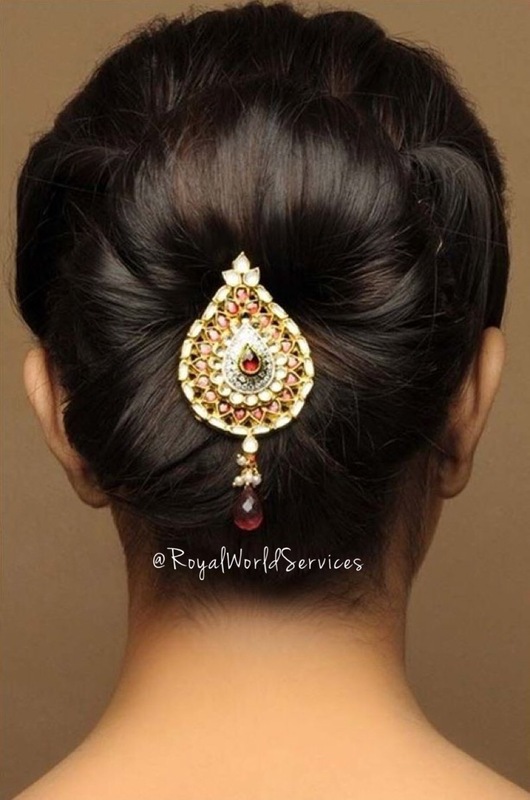 For over 12 years, Royal World Services has manufactured & distributed a variety of women's fashion & beauty products around the world. Our specialties include: Virgin Indian Hair Extensions, Hand-made Jewelry, Organic Hair Care & Women's Clothing. We've built a solid network of factories; as well as relationships with designers & boutique owners who work together to maintain a standard of excellence. 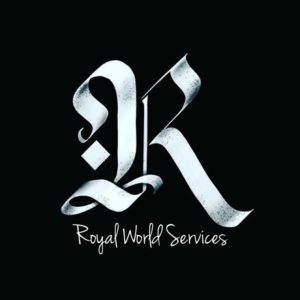 Year after year, Royal World Services strengthens our commitment to affluent women, by producing the most luxury & affordable beauty products.